Eastgate Plaza is a 133,000 square foot community center located at 2700 E. 23rd Ave. N., in Fremont, NE. 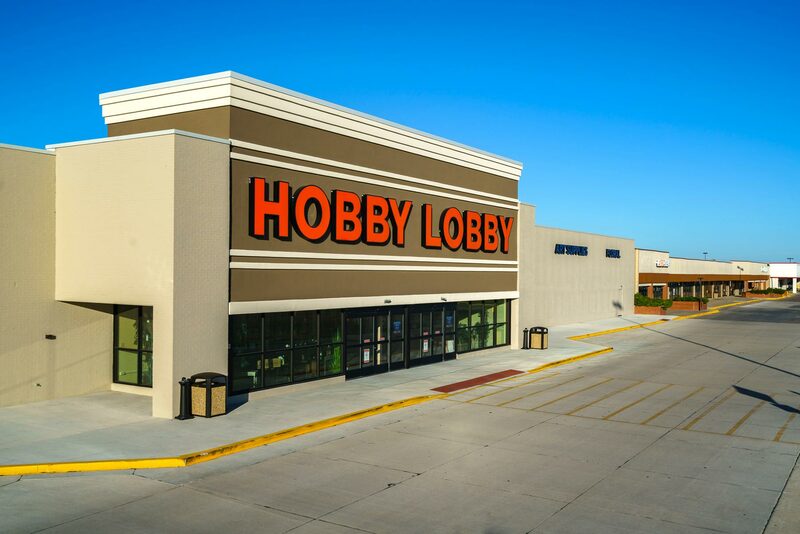 Several national retailers call Eastgate Plaza home, which include: Hobby Lobby, Harbor Freight Tools, Tractor Supply Co. and Dollar Tree. 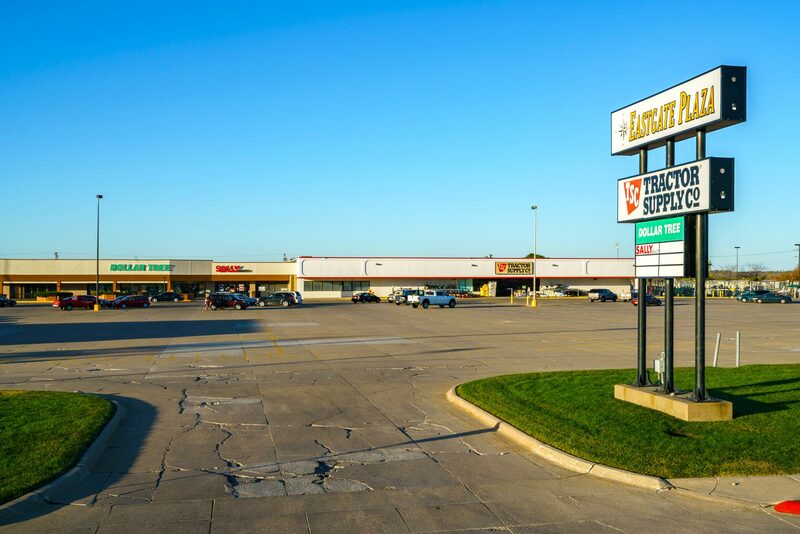 Eastgate Plaza is located along Nebraska Highway 30, a major east-west traffic corridor 20 minutes from the Omaha MSA. The property is adjacent to Wal-Mart Supercenter and Menard’s. This trade corridor has experienced significant growth. There is an ongoing demand for retail, full service restaurants, fast casual dining, and gift stores.